At KAP we have an extensive range of new vehicles varying from the Nissan Electric Leaf to Suzuki Vitara. Our New Vehicle makes are Nissan and Suzuki. Find your perfect used car from our extensive stock based on monthly price, cash price, make, model or our intuitive lifestyle search or even sell your used car to us! 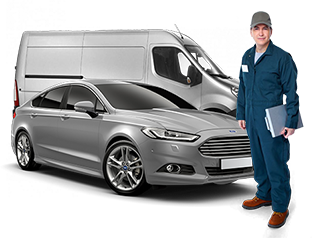 KAP Motor Group are specialists in supplying Hybrid and Electric vehicles, come and see our large stock of New and Used vehicles and talk to our Eco specialists for advice on which vehicle is best suited to you. 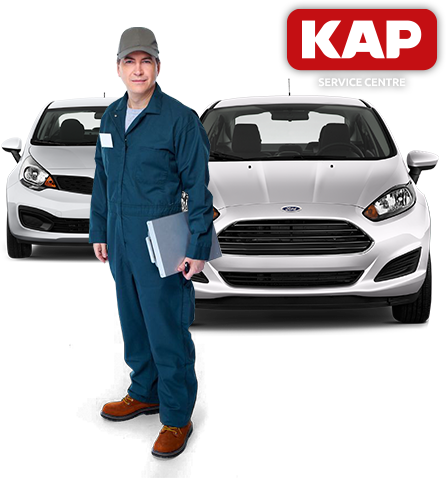 Here at KAP Motor Group we specialize in All Makes Servicing, Alloy Wheel Refurbishment, Body Shop Repairs, Engineering, Superchips, Parts, Vehicle Wrapping, Recovery plus lots more! 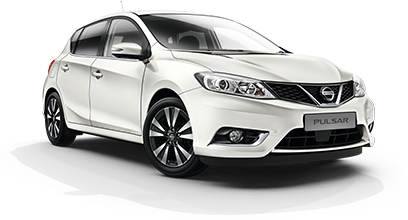 See our extensive range of Premium Used Cars, all KAP used vehicles undergo multi point inspections and come with warranties and guarantees. Don't miss out grab a bargain today.